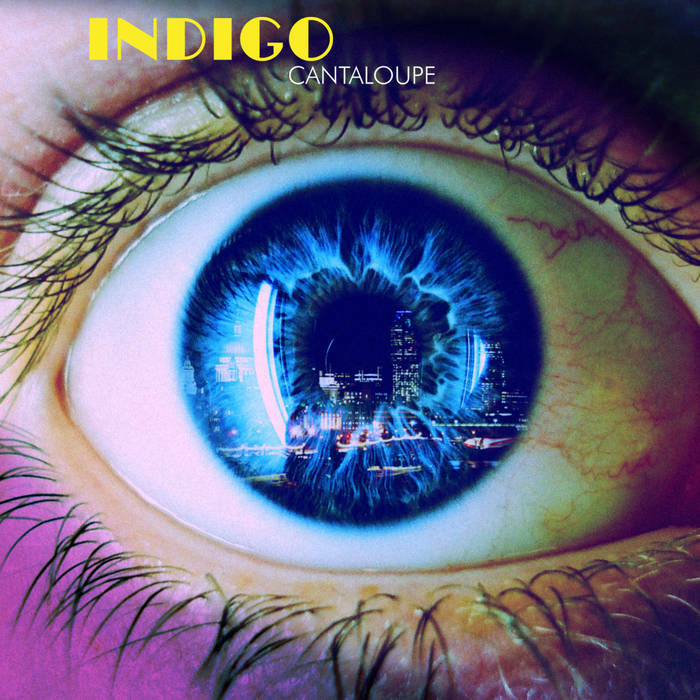 Cantaloupe who seduced us earlier this year with their marvellous album ‘Zoetrope’, release their new single ‘Indigo’ on the 29th June via Hello Thor. The track marvellously rustles with the ghosts of Human League and Hot Chip. To celebrate we have the video premiere, watch it here! Thanks for premiering this awesome Cantaloupe single. Their album is an absolute belter!